Welcome to our Jaguar Picture Gallery. 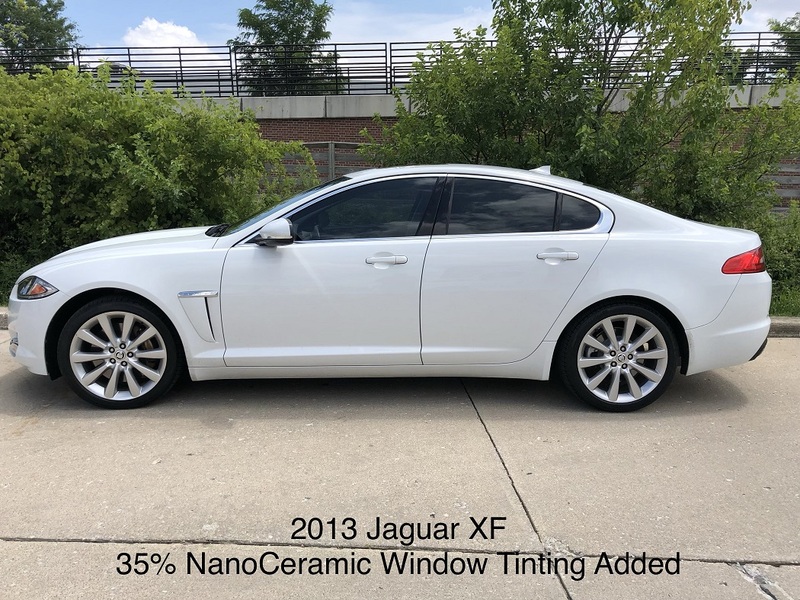 Here you can get an idea of what your Jaguar vehicle will look like once we tint it. 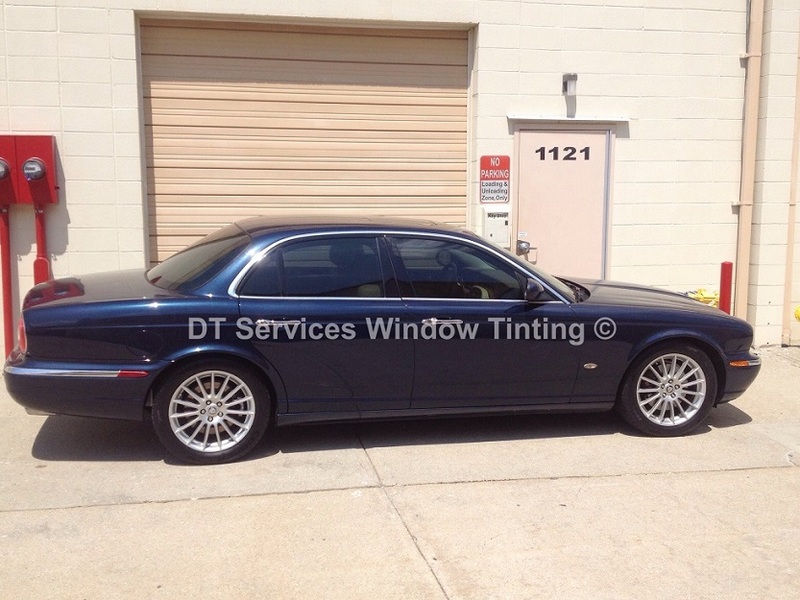 As we tint more Jaguars, we will post the picture here so folks can see them. Take your time and browse this page and see what different models look like with our film on them. Ice Flowering Defect is a condition that happens to glass that has been laminated. This page describes it and helps you understand it is not a tinting issue. If you own a vehicle with Subaru Eyesight, you will need to read this page so you are informed on our policy with regard to this feature. Tesla Model 3 Rear Window Cracking Flaw exists on this particular vehicle. People who own them want to know how we tint them. This page will explain.